Yogi, Watch Out for that Car???? Add this one to the yikes list! I would believe that the car probably ended up with more damage than the bear. This is why you look both ways before crossing the street! Hey guys Supra has been getting a lot of run lately…. 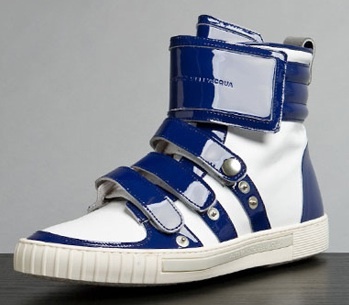 Lets take the design of Supra’s sneaker and put straps and patent leather all over them! 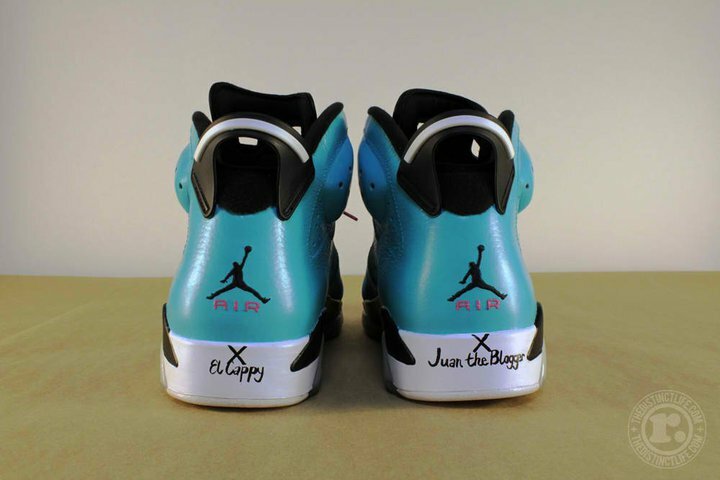 Horrible sneaker and I don’t even think they were trying on this one…. This is the part where you say WTF! Written by Juan The Blogger 3 Comments Posted in Are You Serious? So hey guys…. They are closing down on bootleggers so lets make are own version of the “Air Yeezy Fusion”! Yeah I know it is fake, but hey we aren’t bootlegging anything right??? Wrong you fake makers! I’ll dare you take a wonderful sneaker named the Air Yeezy’s and make a mockery of the shoe…… I hate all who where fakes and make fakes! This is the part where you scream WTF! Written by Juan The Blogger 1 Comment Posted in Are You Serious?